If ever it was the year of the gorgeous dress, especially in a floral, it is this one. 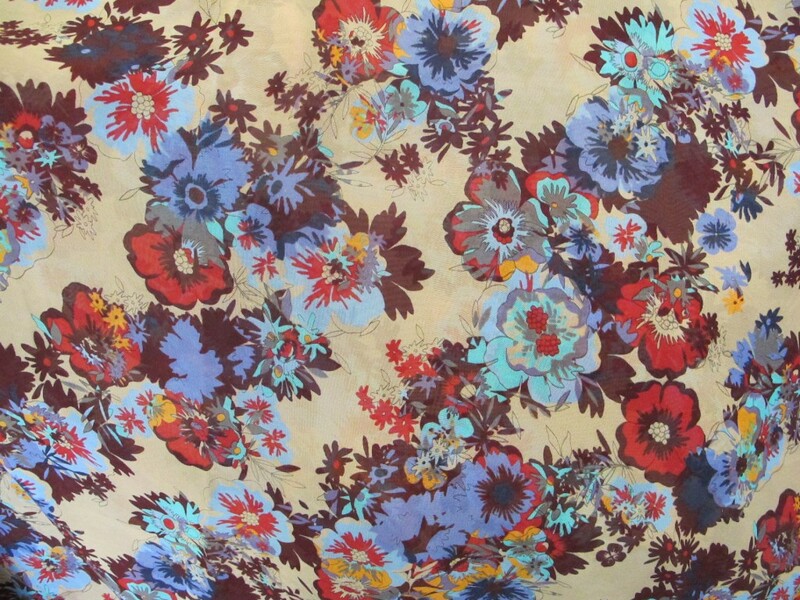 Well may Meryl Streep say, “…florals, for spring…ground-breaking”. But there is a very good reason floral prints are reprised time and time again…including in Vogue editorials. This fabric has kept me company here as I’ve uploaded other fabric simply because it is so pleasing and cheery to look at. 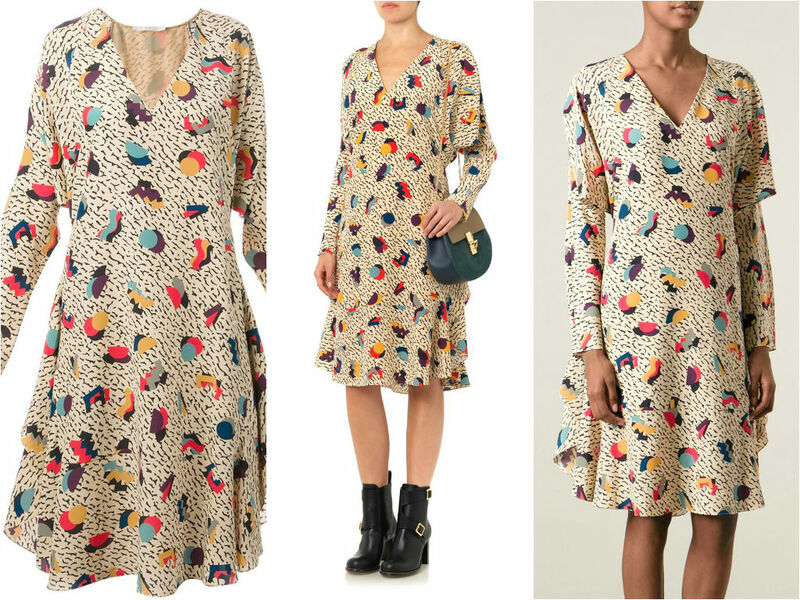 While I’ve imagined lots of dresses that this fabric could transform into, I can’t go past some of Chloe’s killer dresses this season, appearing in all the online stores now. The good thing about this fabric…well there are lots of good things…but one aspect in particular is that this is a big piece of fabric. It is wide at 145cm and the length is 3.5 metres. 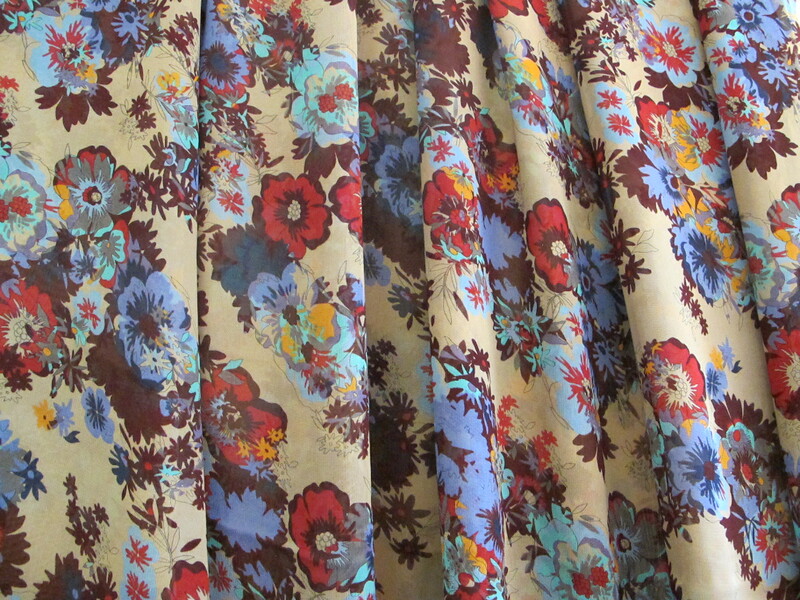 So all those volume dresses that are pinned to endless Pinterest boards, this might be the fabric that fits the bill. But the Chloe dresses, here is but one beauty…I can’t go past the idea of a dress like this in this particular fabric. 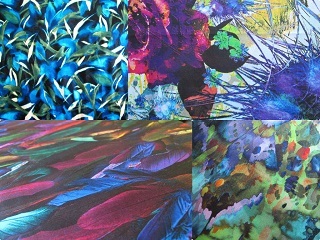 This is a very good quality viscose fabric. It is weighty, which will be brilliant for dresses, full skirts, drapey tops, all these things. It is semi-transparent, so you will need to think about something to go underneath if you want to make a skirt or dress. 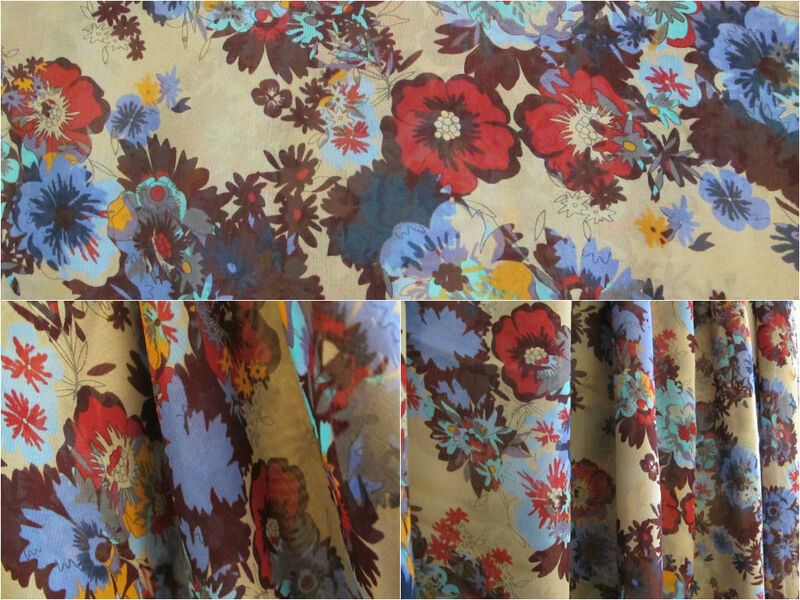 This fabric is $21 a metre/$73 for the piece. I would need to post this in the medium satchel (with tracking) at $13.40. Please see here for full details on payment and posting. If interested, please click on the email below; fabric details will appear automatically and I will get back to you asap. (Australia delivery only thanks).